Adidas is releasing a new Kangaroo leather boot collection, inspired in their original designs. This collection will have versions of the Adidas Predator Instinct, F50 Adizero and Adidas Nitrocharge. 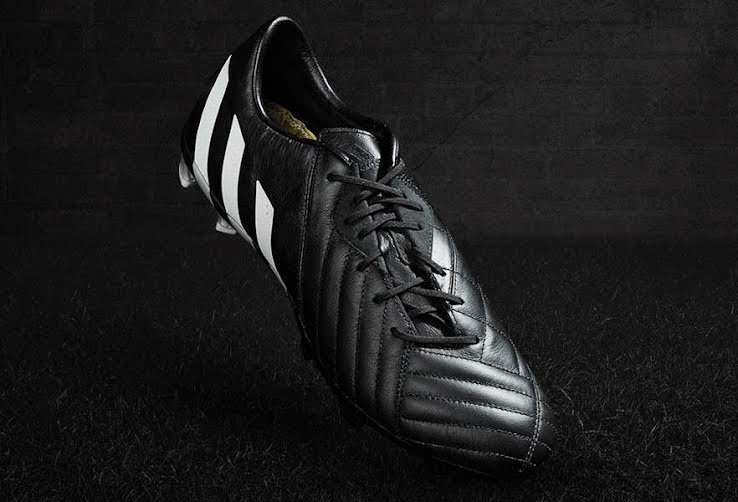 Adidas has already released a new Adipure 11pro with K-Leather, but this new pack will see all of the boots being made of K-Leather and not just a portion of the boot. This is the new Adidas Predator Instinct. 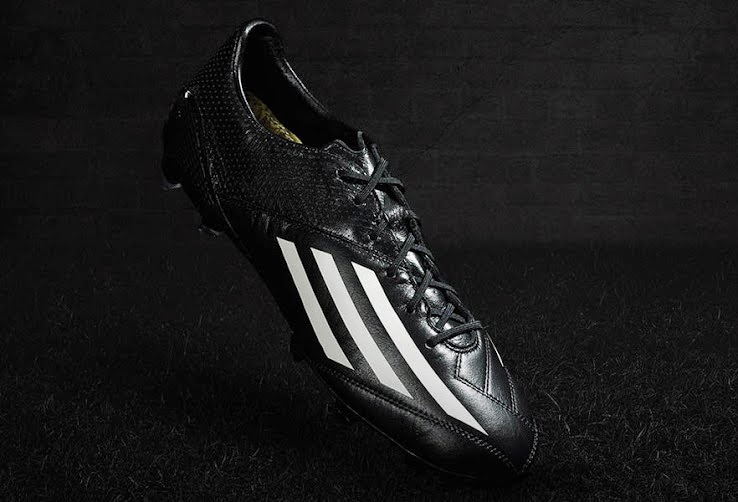 Adidas is keeping the boots all black with the traditional white stripes. They are also using very soft Kangaroo leather to allow the boot to remain comfortable and allow the player to control the ball in any weather condition. This is the new Adidas F50 Adizero. The F50 is also made of soft K-Leather for premium comfort and durability. Following the lines of their traditional design for F50 boots, the main difference is the soft leather used on all upper areas of the boot. 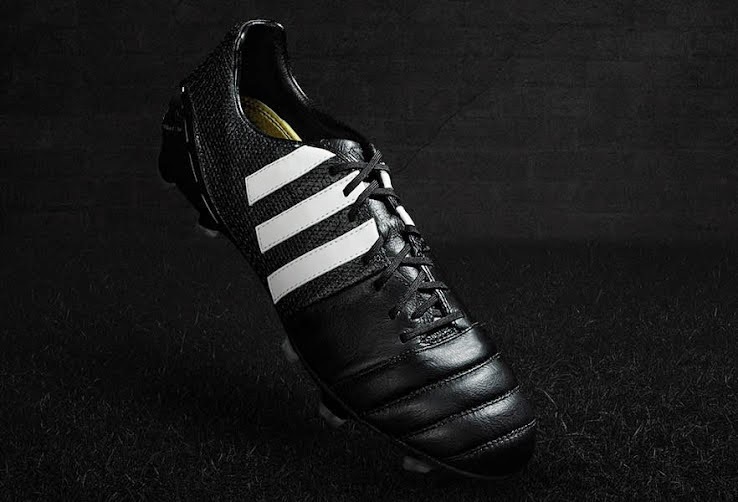 Nitrocharge is the third boot in this K-Leather pack. The boot used the same soft K-Leather as the previous two and also the trademark Energypulse outsole. The new Adidas Kangaroo Leather Pack Boots are available this month but in limited quantities, and retail for about €260.